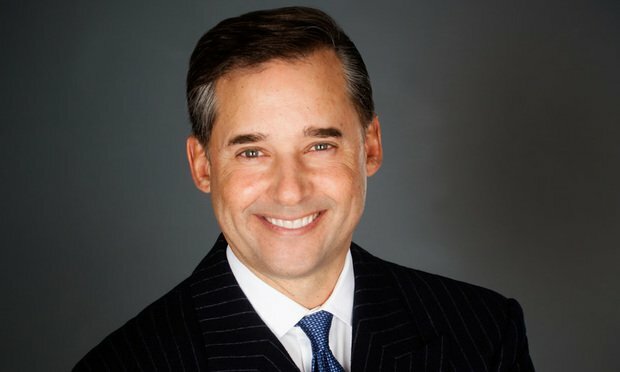 Steward Health Care, which touts itself as the nation’s largest private, for-profit physician-led health care network, announced Monday that longtime Boston health care and employment law attorney Herb Holtz will lead the company’s legal department and serve on its leadership team. Herbert Holtz, general counsel with Steward Health Care. Less than two years after essentially quadrupling in size and moving its corporate offices halfway across the country, Steward Health Care has hired a new general counsel. Anastasia Danias Schmidt, who led some of the National Football League’s most high-profile litigation during her nearly 20 years in-house there, is leaving the organization to become executive vice president and general counsel at Major League Soccer, while MLS’ current GC Bill Ordower becomes the league's inaugural executive vice president of MLS Business Ventures. The National Association of Attorneys General has sent a letter to the federal government objecting to parts of a recent draft report on pain management that it's calling "incomprehensible" for deviating from CDC guidelines aimed at decreasing the risk of opioid misuse.